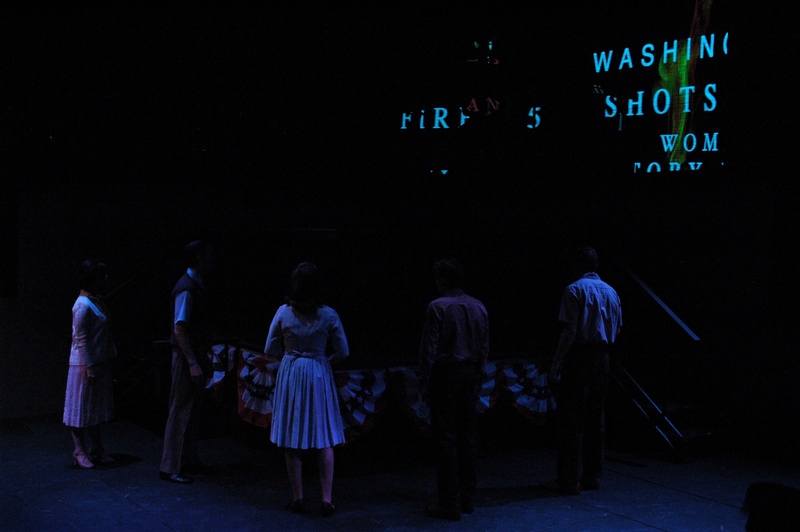 Much Ado About Nothing at James Madison University in Harrisonburg, Virginia. Worked with Lighting Designer Justin Burns to lead hang and focus of plot in a constrained timetable. Tracked adds and changes in paperwork and plot using Lightwright and Vectorworks, respectively. Assisted with some programming on an ETC Ion console during tech and assisted with executing notes after rehearsals. Performed channel check daily and was on call for duration of run.